The head chef of dim sum at the Garden Hotel, a master of Cantonese cuisine with more than 20 years of experience, presents the Ultimate Dim Sum Delight at Peach Blossom, Lobby Lounge and Laiwan Market in the hotel. 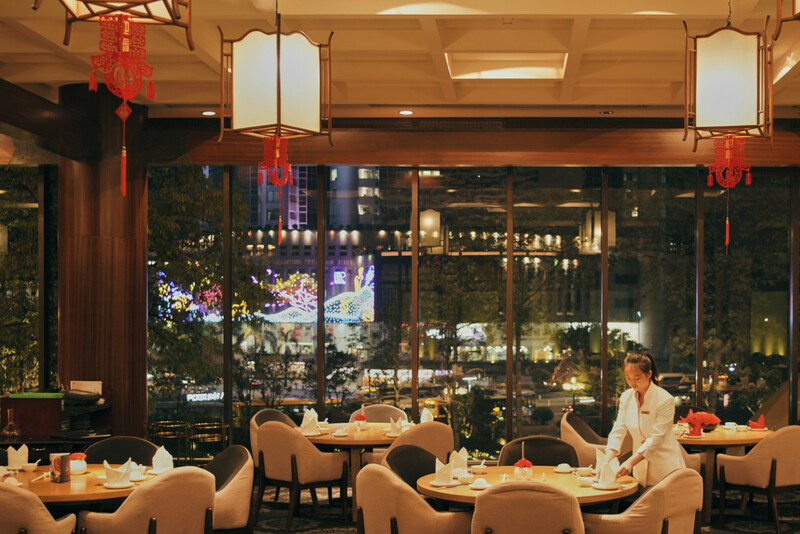 Boasting extensive experience in Cantonese cuisine and the use of traditional methods, The Garden Hotel is delivering the best dim sums in town. Call 189 2625 8505 for more information. RMB218 for two at Lobby Lounge, valid until March 31; RMB128 for all-you-can-eat dim sum at Laiwan Market, valid until April 30.